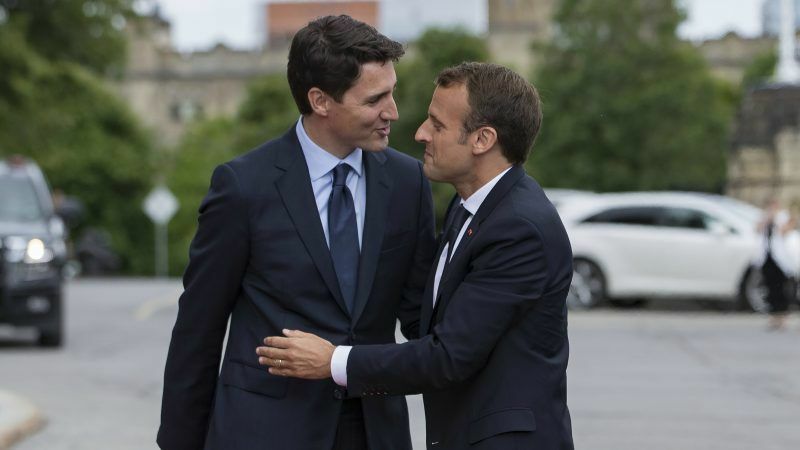 French President Emmanuel Macron and Canadian Prime Minister Justin Trudeau expressed support for “strong multilateralism” in Ottawa Wednesday before the G7 summit, where US President Donald Trump’s aggressive trade policies are sure to raise hackles. 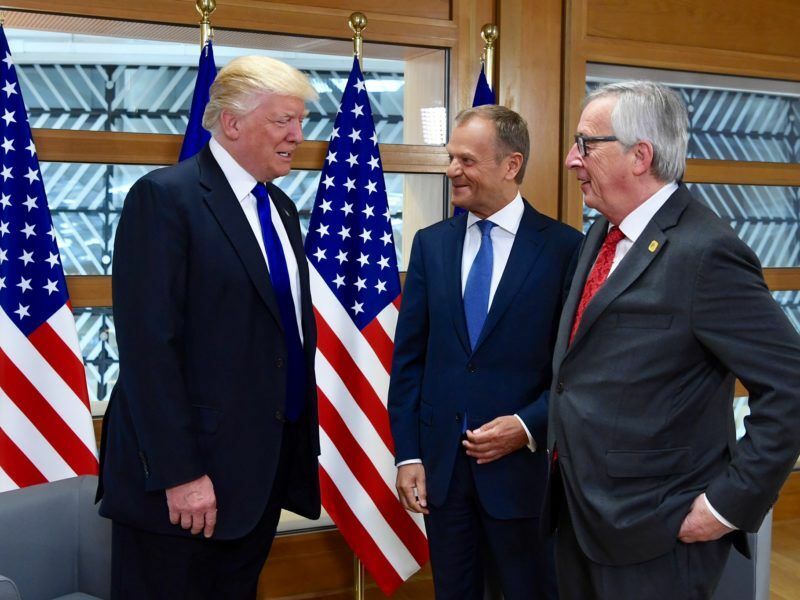 Those discussions are likely to focus on Trump’s decision last week to impose punishing tariffs on imports of steel and aluminium from Washington’s closest allies, including Canada, the European Union and Japan. 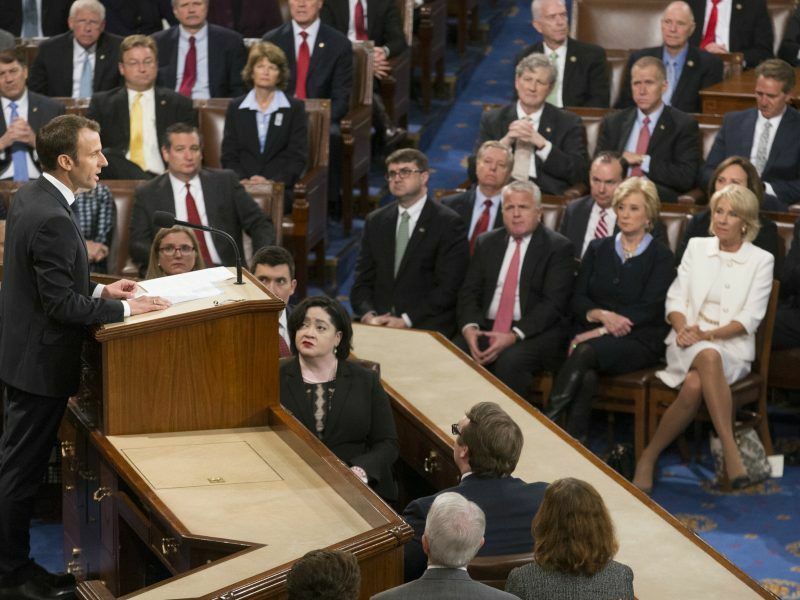 In retaliation, all of them have either hit back with their own tariffs on US goods or threatened to do so, as well as challenging the US trade measure at the World Trade Organization. The EU and Canada were originally shielded from the aluminium and steel tariffs, but Trump ended that exemption last week. “The world economic order is… under attack,” Canada’s Trade Minister Francois Philippe Champagne commented. Macron and Trudeau agreed that they were “not ready to accept everything to have a joint communique” with the US at the G7 summit, and that they were considering alternative scenarios, said the Elysée. “The question boils down to saying: how far do we accept any compromises to have a joint communiqué, for example, we will not be ready to accept a collective communiqué that does not mention the Paris agreement”, explained the French presidency. But that all changed with the announcement of the US levies, and Trudeau retaliated with Can$16.6 billion (US$12.9 billion) in tariffs on US goods. The G7 summit on Friday and Saturday in La Malbaie, a small town 140 kilometers from Quebec City, will bring together the leaders of Britain, Canada, France, Germany, Italy, Japan and the United States. “I think it’s fair to expect that any discussions on the global economy… in the current environment will quickly turn into a discussion about trade,” a senior Canadian official said. “The challenge is to try to preserve a form of unity within the G7, but not hesitate to express firmly and strongly the interests of France and of Europe,” Macron’s office said.